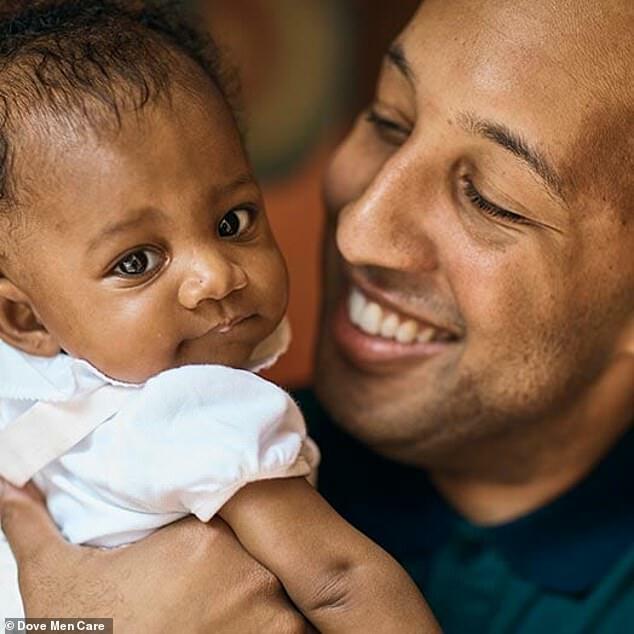 Dove is calling for more new fathers to be given paid time off to bond with their new babies — and they’re putting their money where their mouth is. In the US, maternity leave is not a legal right, and women employed full- and part-time employees don’t get paid time off after giving birth. The number of new fathers who have that privilege available to them is even fewer. 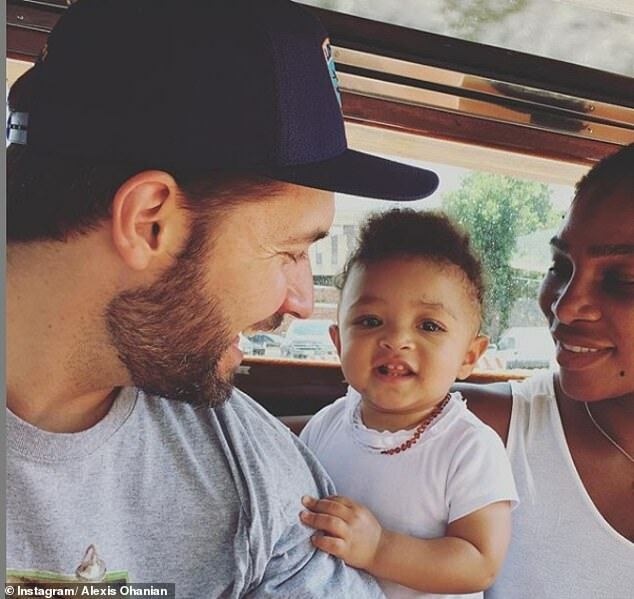 To help families, Dove is now offering $5,000 grants to fathers from its Paternity Leave Fund — and they’ve teamed up with Serena William’s husband, Alexis Ohanian, to spread the message. The concept of paternity leave has grown in popularity in recent years, with more and more people calling for both mothers and fathers to be allowed the chance to bond with their new children before returning to work. But the reality is that there are few men with access to such leave. ‘Only 15% of dads in the U.S. have access to paid leave to bond with their newborn. Let’s change that. 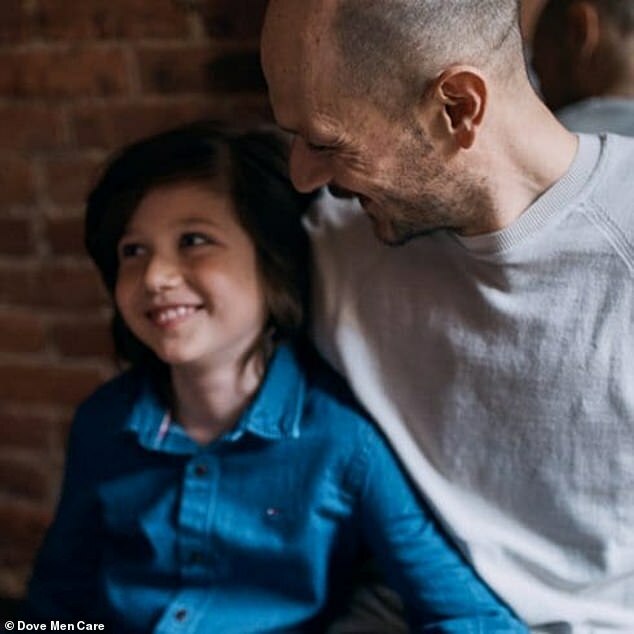 Join me and @dovemencare in pledging for change,’ Alexis implored his followers on Instagram last week while sharing a picture with his daughter, Alexis Olympia. 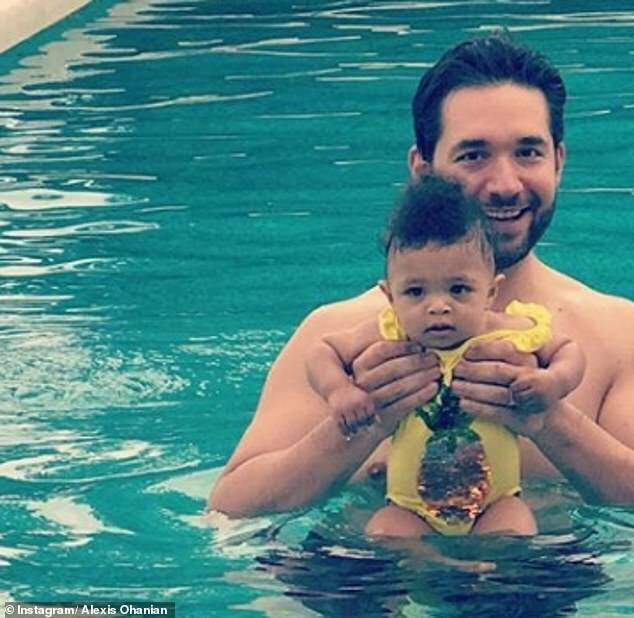 The doting dad has made a point to be present in his one-year-old daughter’s life since she was born in September 2017. 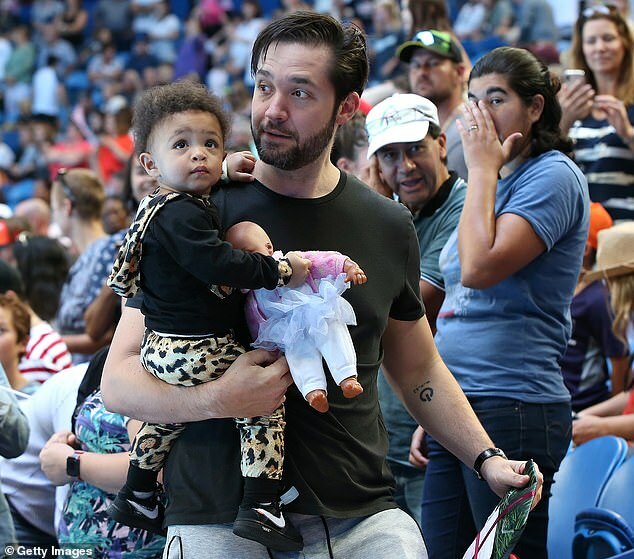 He has even been spotted with the little girl in the stands while watching Serena compete on the tennis court. So Dove Men+Care’s commitment to help dads share that special time with their babies appears to be a cause that is close to his heart. 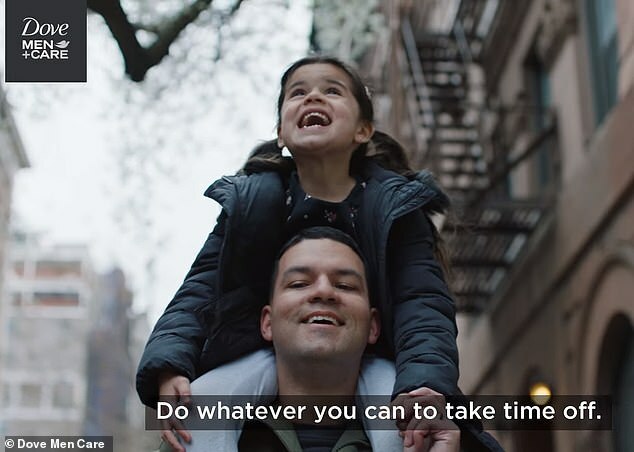 Dove’s new pro-paternity-leave campaign has two parts. First, there’s a pledge, which they are encouraging current or expectant fathers, business owners, and allies of the cause to sign. Currently, companies such as Spotify, Microsoft, Facebook, Twitter, and Johnson & Johnson, among others, have created their own versions of paternity leave and options for fathers of newborns. As for the grants, fathers can apply online to qualify to receive $5,000 to help with expenses when taking time off to spend with their newborn child. ‘While our push to make paid paternity leave the new standard is a long-term mission, expectant dads are in urgent need of support right now,’ the company wrote on its website to describe the fund. A video promoting the paternity leave released last year depicts fathers with their children, and explains that time with the newborn after he or she is born is important to a family. ‘Children as they’re coming into the world, they need that time with both their parents,’ one father says during the video. ‘I remember when she came out, it felt like time stop and she started looking around,’ he continues. Other fathers share similar sentiments about the importance of taking time off to spend with their newborns. 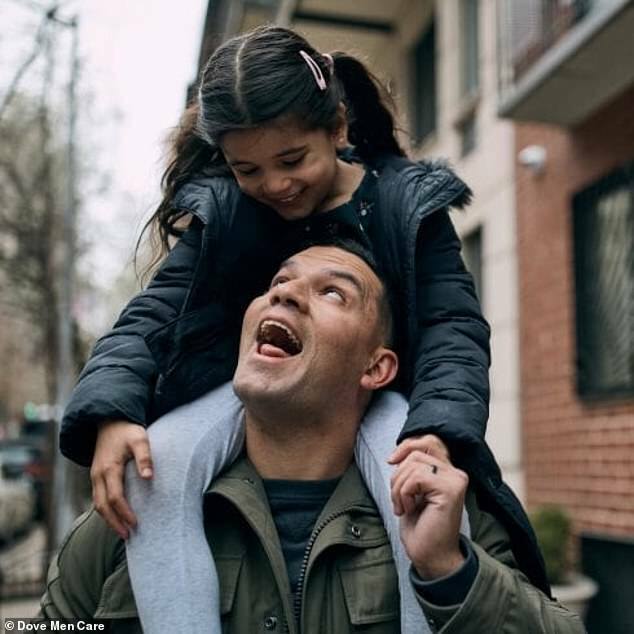 The heartwarming campaign states the brand is ‘championing’ the opportunity for fathers to also stay home with their children.